Tarun Gupta January 28th, 2019 Search Engine Optimization no comments. The structure of your website is important for many reasons. Rightly structured website helps your visitors in two ways: one, to help visitors navigate on your site without hassle, and two, to tell Google about relevant content in on the site. In layman terms, website structure is a staple food for both website's usability and findability. 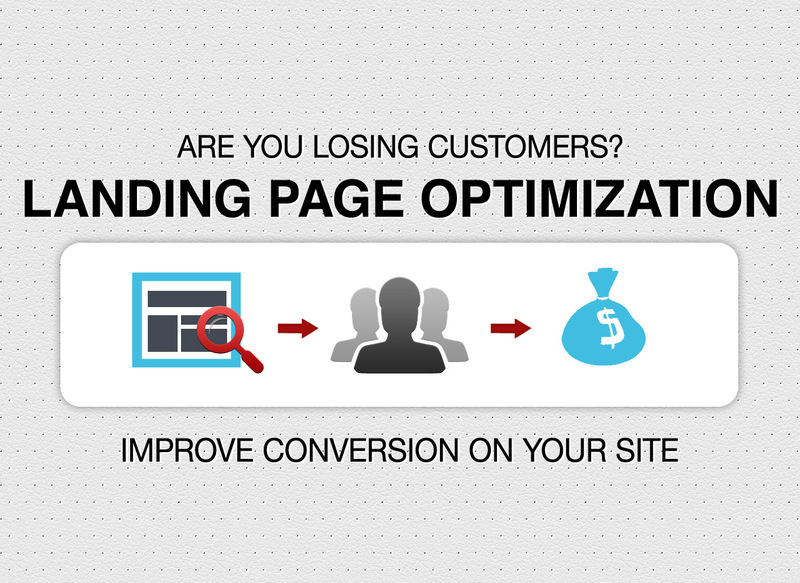 A website with unambiguous website structure helps visitors understand your website better. Since it’s directly correlates with the user experience, it’s incredibly important for your SEO as well. Bad website site structure has a direct impact on user experience (UX). If your visitors find it difficult to browse your website or navigate to a product or an information page they are looking for, they will switch to your competitors. It would be a dent in your conversion rate. An easy navigation is always the best thing to offer to your visitors. Categorize and link your posts, informational pages and product pages so that visitors can find them easily and quickly. With a wisely curated website structure, you tell search engines about the locations where your crucial content is placed. Website structure further helps search engines to have an idea what a website is all about and enable them to find and index website content quickly. 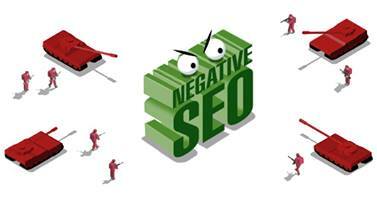 Eventually, a good website structure is an unsaid remedy for higher search engine rankings. In case you have more than one blog post written on off-page SEO taking different perspectives into the considerations, it’s your website structure that intimates Google which post is the most relevant. As you have gathered enough idea why site structure is important, let’s look into what an ideal website structure should look like. An ideal website structure goes down in a pyramid like structure. It starts from the home page, followed by categories, subcategories and then posts as well pages. This means, in a website structure, Home page comes on top while individual posts and pages are at the bottom. A website home page is the building block of your navigation as you link to your most important pages from your homepage. Besides a clutter free home page, it’s also important to give your users a clear navigation path on your website. Technically, website navigation is made up of two main elements, namely the menu and the bread crumbs. After brand logo and its tagline, menu is the most important element of a website. A menu helps visitors find pages, articles, products and other important things on a website. A menu is the systematic structuring of a website. The menu displays main categories of a site on the homepage. Ideally, a website contains just one primary menu at the top of the home page. However, in case of huge website with many hundred pages and multiple categories, website owners may go for second menu as well. It helps to keep the website free from clutter and ambiguous displays of the information. Usually, the top bar menu has the links for important pages that visitors love to visit more often. Besides the menu, Breadcrumb is another important element that improves user experience and helps you in SEO. You must have seen breadcrumb, clickable links at the top of a page or post. Breadcrumb tells more about the website structure and helps visitors determine where they are on your site at the moment. Web sites, especially made using the leading content management system WordPress, have taxonomies in place to organize similar content at one place. With taxonomies like Tags and Categories in this case, websites group pages, posts, and other information together that have something in common. It’s helpful for visitors as they can explore more information on the same topic and similar articles more easily. Internal linking within the content is also an integral part of your site structure. Contextual links are sort of internal links made within the pages or posts that refer to other pages or posts within your site. A link is said to be contextual if it’s relevant for a reader reading the current page. The link navigates the reader to other relevant page or post where he can access more information on the topic he is currently reading. Search engines, especially Google, take note of the context of your links to gather information about the page / post you’re linking to. Google analyzes the anchor text to understand more about the page you’re linking to. More contextual internal linking within website pages / blogs helps Google to properly evaluate and rank website pages. Contextual linking works differently for online shops. Since an online shop contains only a few pages for detailing on product information or other explanatory content, you hardly have opportunities to interlink products with information. Moreover, you may want to keep buyers stick to a product page and convince them to buy the product. You should avoid contextual linking to your product descriptions, because it could lead to people navigating away from the current page to a less relevant page. However, there are certain ways you can interlink products on your online shop. It could be a link from a product bundle page to the individual products; links within ‘related items’; link within ‘compare with similar items’ section; links within products listed in a ‘customers also bought’ section and within a ‘product bundles’ or ‘frequently bought together’ section. These are the pages where your visitors land soon after searching for a keyword to find something the page is optimized for. For instance, a visitor searches for the WordPress Training keyword and lands at ‘WordPress Training for Beginners’. On the contrary, product landing pages shouldn’t be information rich with longer content like blog pages. They only need to have product specific information strictly related to that product. The product pages are only meant to showcase relevant information to convince buyers.